Play SAS4 in comfortable view sizes. 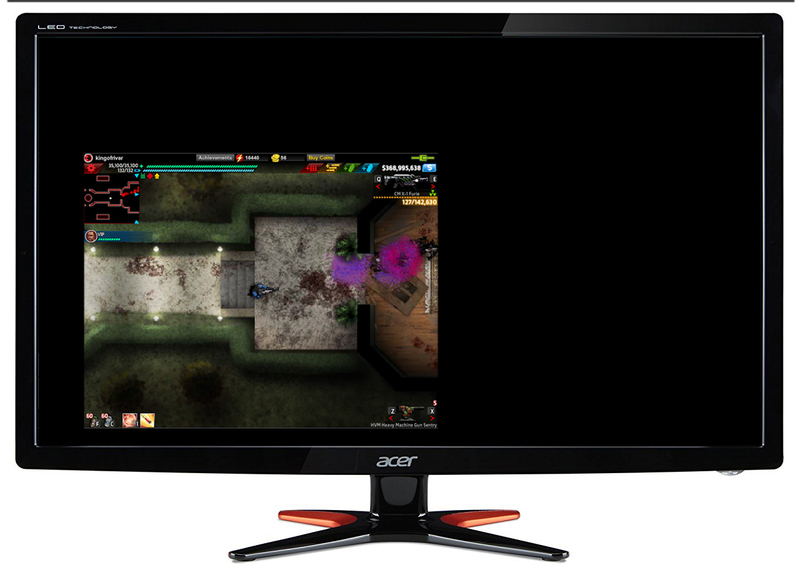 Flash resolution is being set low to accelerate the game. Those are available only for NK account players, not usable for Kongregate ones. SAS4 swf appears in full size of your browser. You can play SAS4 in the same resolution on NK website. SAS4 swf appears in the center of your browser with no ads. 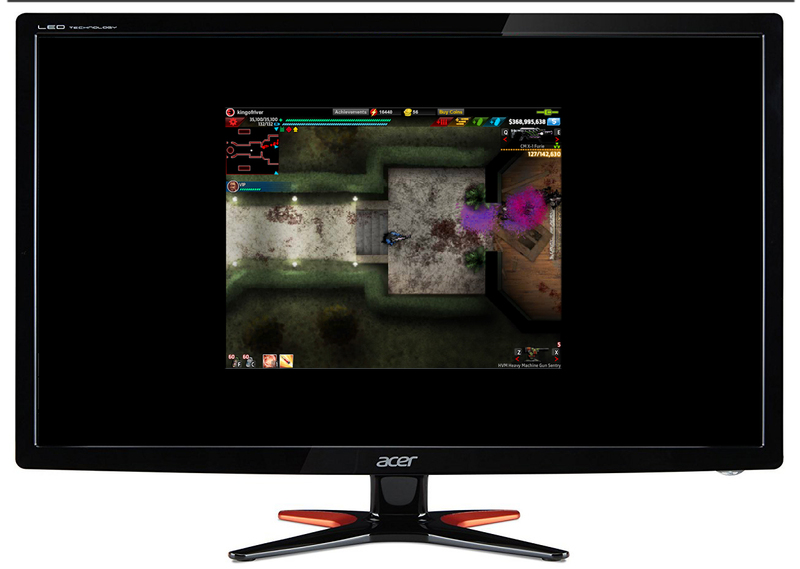 When the browser window is smaller than 800 x 620 px, the game screen is adjusted to fit within the window. You can set the resolution as you like. 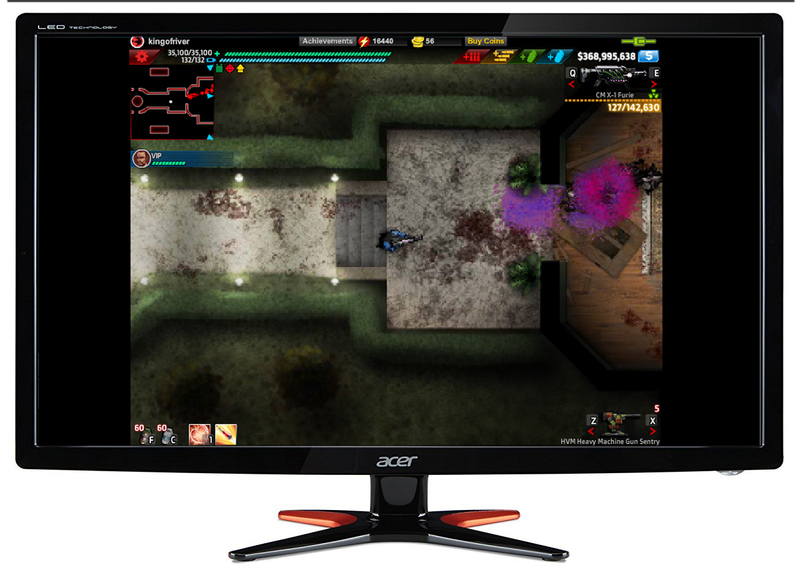 You can move the position of the game view with cursor keys. Activating full screen mode on your browser (F11) is recommended. Ninja Kiwi website. Login to your account here.